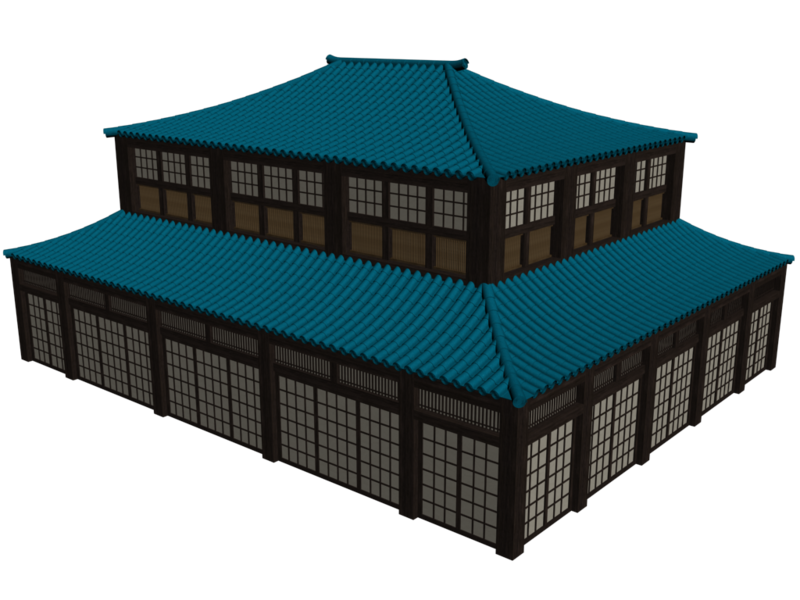 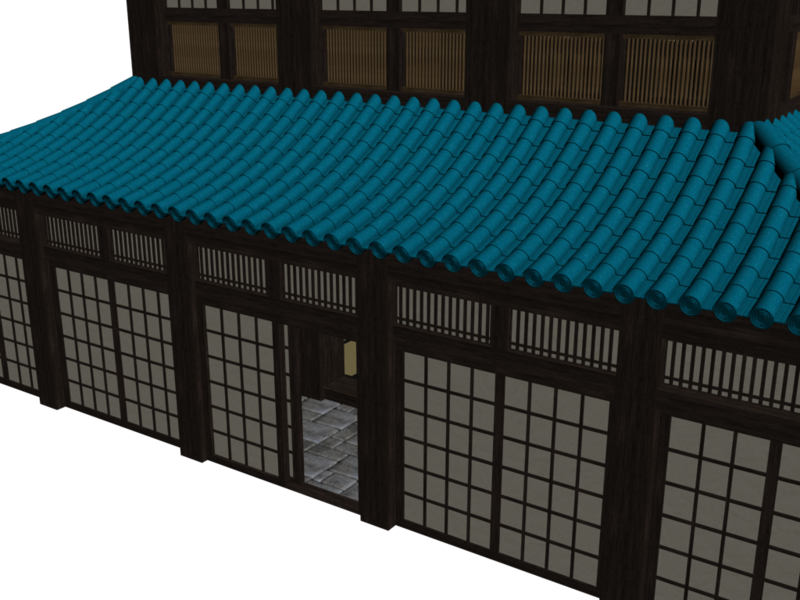 A lovely martial arts dojo based on the training scene from the matrix. 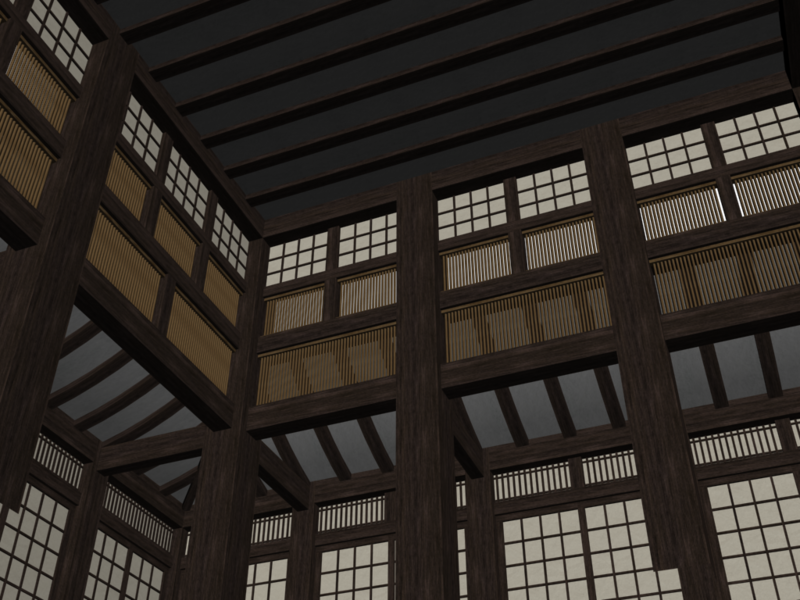 The interior is based on the scene from the film and the exterior is styled in an Asian style. 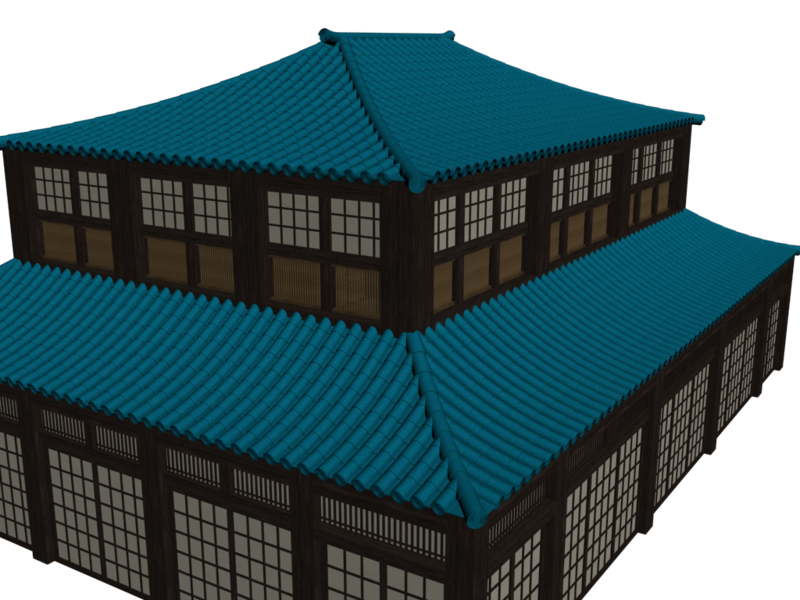 This building uses 530,204 polygons (a mixture of quads and triangles) and 597,006 vertices. 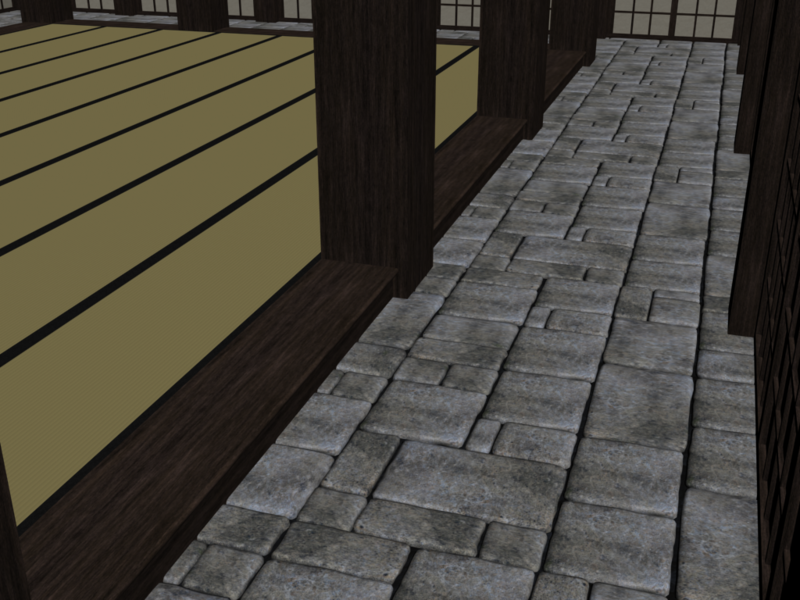 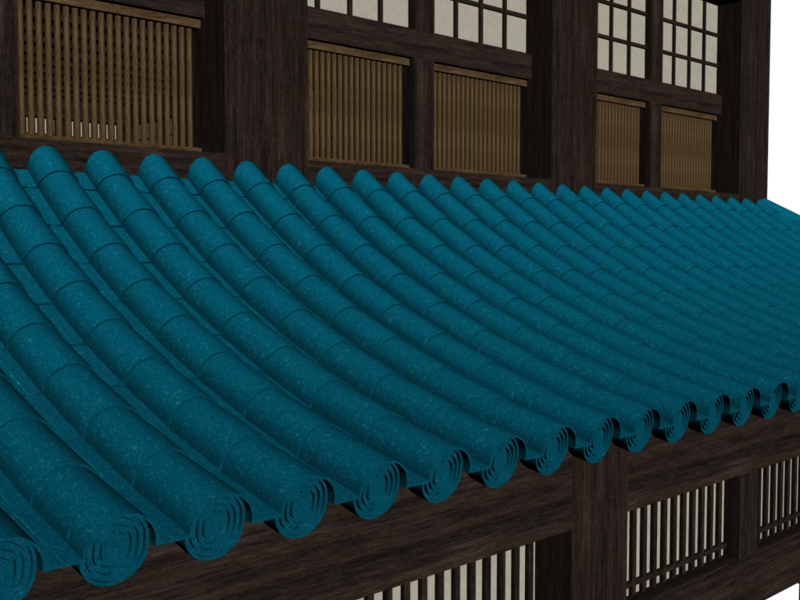 The model uses 4 tiled textures for most of the building and 1 non tiled stone texture, the uv's are done so it makes it easy to swap textures and change the look of the building.